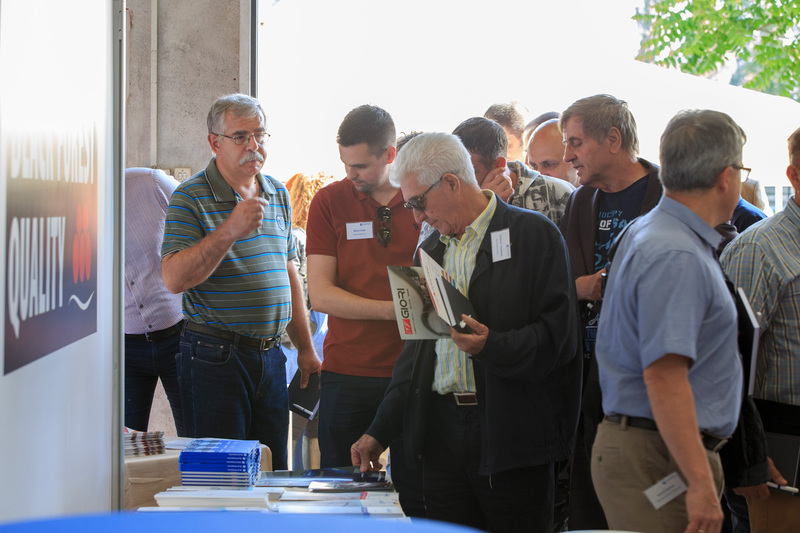 Open-house event in Sofia, Bulgaria: 40 visitors from over 20 companies came from 10 different countries to be impressed by our best sellers in May. It was the first event of its type for the brush industry in this region – but it definitely won’t be the last. 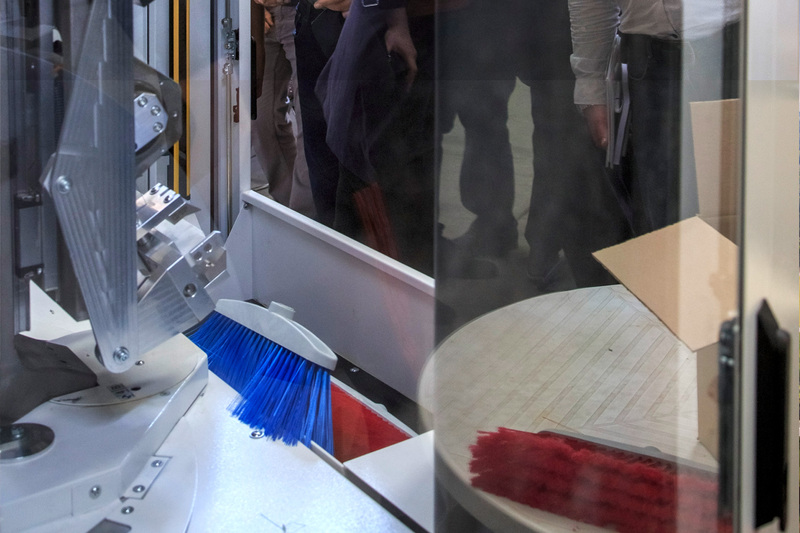 Our customer, Valerii M Group, opened its doors and gave brush manufacturers insight into their operations. It was an exciting opportunity for the visitors to meet each other in person. Many of them already work and cooperate together – very few had actually met in person, however. The event was thus a great networking meeting and was used to exchange information. It resulted in the establishment of several new business relationships. The weekend began with a welcome dinner at the “Cosmos”, selected as the best gourmet restaurant in Bulgaria four times in a row. 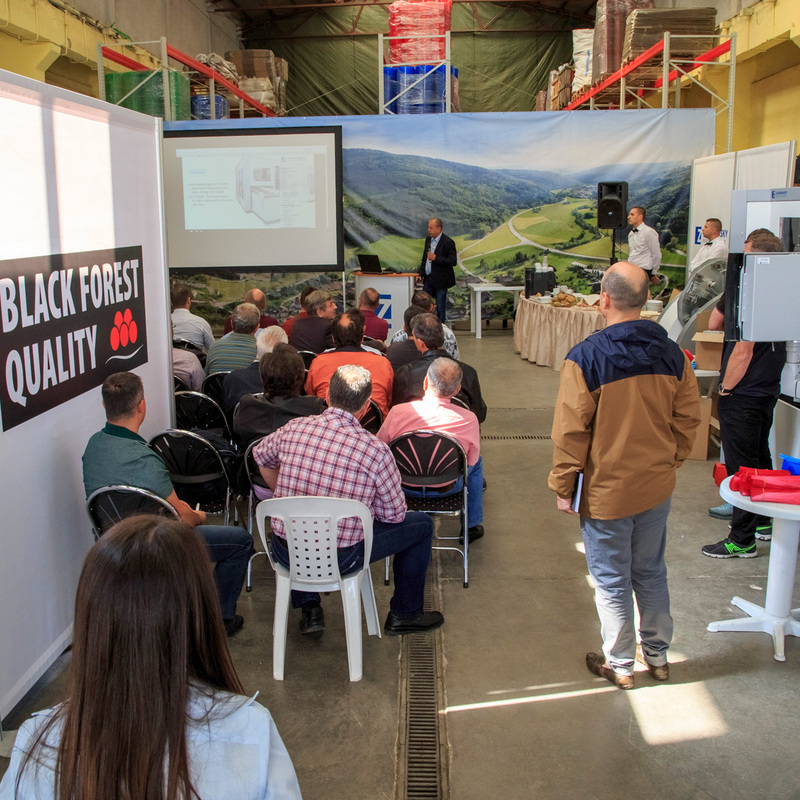 The next day saw the presentation of the new ZAHORANSKY machines by Valerii M Group – naturally with an impressive live demonstration of the machines for in-house brush production. 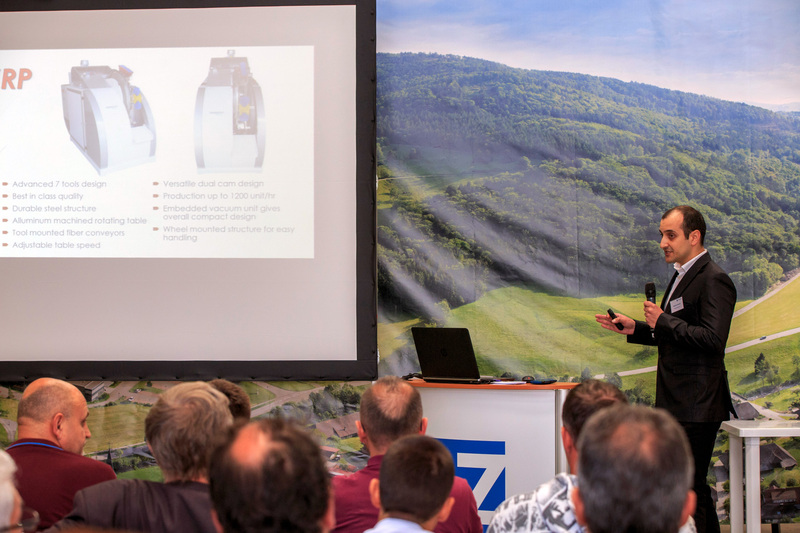 The machinery for technical and cosmetic brushes was then presented in the afternoon. The focus was on the newly acquired Z.PARD 6225, designed for household brushes, as well as the trimming machine Z.RP for brushes and brooms. 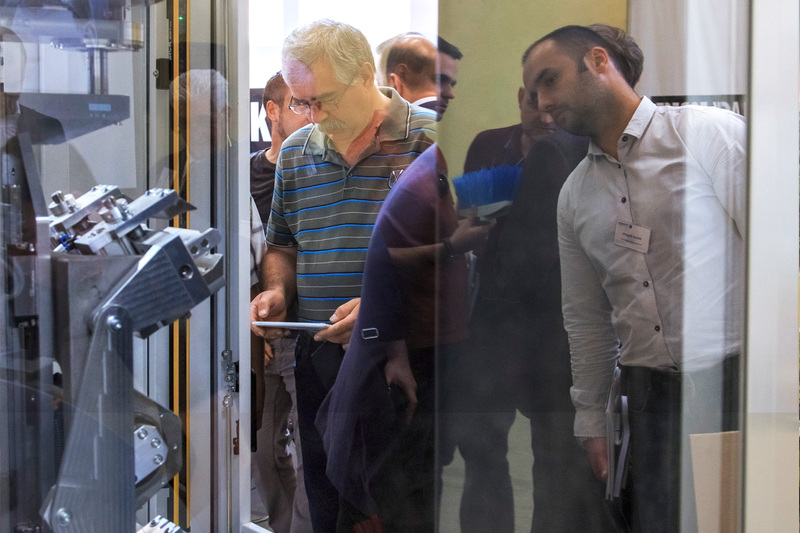 Valerii M Group demonstrated the efficiency of its new machines in a very impressive manner. The presence of the ZAHORANSKY After Sales Service was also warmly received. They enable our customers and business partners to ask the most pressing questions and, wherever needed, to request replacement parts at special rates. The day ended with a tour through beautiful Sofia and a folklore dinner. We are deeply grateful to our customer for the fantastic event and the opportunity to have a peek behind the curtains.